This instrument was terminated in 2015. ORP³ was the EURO peripatetic conference, each edition of which was hosted by a European university. It was devoted to the Operational Research field in its broadest sense. 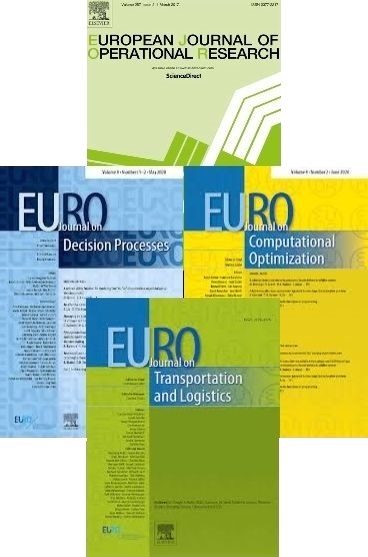 Previous conferences have been held in Paris (2001), Lambrecht (2003), Valencia (2005), Guimarães (2007), Cadiz (2011), Linz (2012). ORP³ was aimed at being a forum promoting scientific and social exchanges between the members of the future generation of Operational Research in academic research.